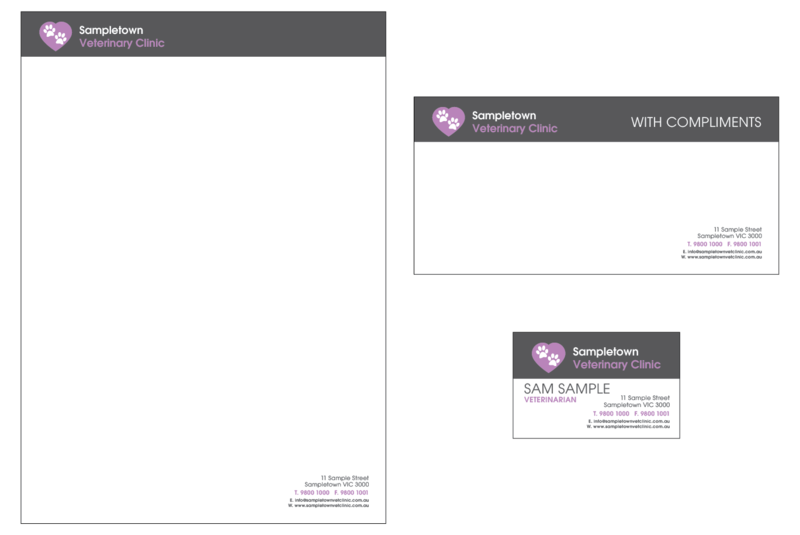 Custom printed business stationery is an important part of the marketing and communication of your veterinary practice. Not only does it reinforce your brand and professionalism, but printed stationery is an effective means of establishing credibility and trust for your business. We offer a wide range of options and can design coordinated stationery that will reflect your brand. Custom sizes and other stock options available.